Kirk Bell May 5, 2017 Comment Now! Racer, race team owner, and noted supercar collector Preston Henn died on April 30 of natural causes. The owner of the Florida-based Swap Shop franchise was 86. Henn made millions from the Swap Shop franchise, which dates back to 1963 and features outdoor movie theaters as well as indoor and outdoor flea markets. At his Fort Lauderdale, Florida, location, Henn displayed an incredible car collection of supercars and race cars. Among the race cars are a Gunnar Porsche 935 that Henn drove in 1985, a Michael Schumacher-driven Ferrari Formula One car, and the Porsche 962 that won the 1985 24 Hours of Daytona. The supercars include a Ford GT, a Maserati MC12, a Porsche 918 Spyder, a Mercedes-Benz SLR McLaren, and three Ferraris: an Enzo, an FXX, and a LaFerrari. The last car Henn purchased was a new Acura NSX. He did not buy a LaFerrari LaPerta because Ferrari denied Henn the ability to purchase the car and Henn responded by suing. He later dropped the suit. The centerpiece the collection could be the most valuable car in the world. 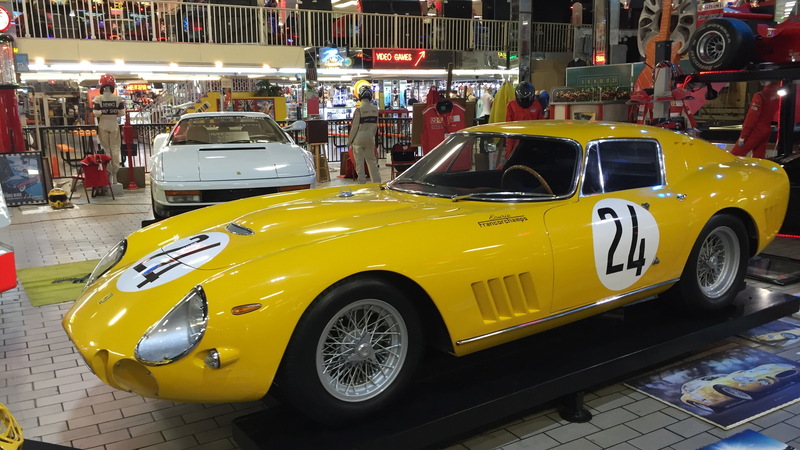 It is one of three 1964 Ferrari 275 GTB/C Speciales ever built and it's the only one with a racing history. 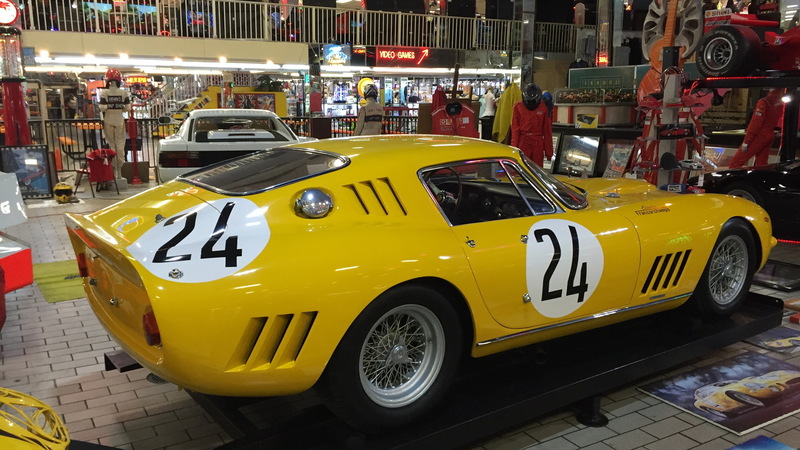 All three 275 GTB/C Speciales were built as race cars (the C stands for Competizione) to compete in the FIA's GT class. Successors to the 250 GTO, they were designed by Pininfarina, and Scaglieti built the bodies. 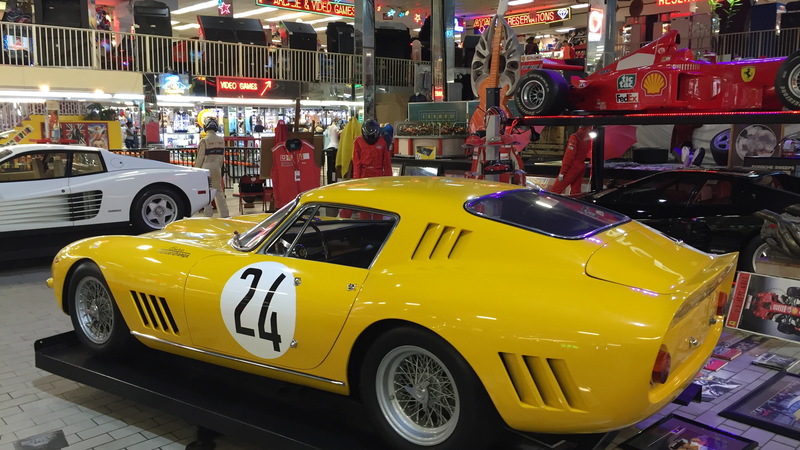 The cars were based on the 275 GTB road car but featured several modifications for racing. The aluminum body panels were about half as thick as those of the road cars, making them prone to denting. The Speciales also used thinner chassis tubes to reduce weight. All told, they weighed more than 300 pounds less than the road cars. The engine was a 3.3-liter V-12 with dry-sump lubrication so it could sit low in the chassis. Six Weber carburetors from the 250 LM topped the engine. Output was 330 horsepower, up about 70 horses from the road cars. These were also the first Ferraris with independent rear suspensions and rear transaxle gearboxes. The car featured here is chassis number 6885, and it was the only one of the three to see racing action. Campaigned by Ferrari's satellite race team Ecurie Francorchamps of Belgium, it suffered a DNF in its first race at the 1965 Targa Florio. 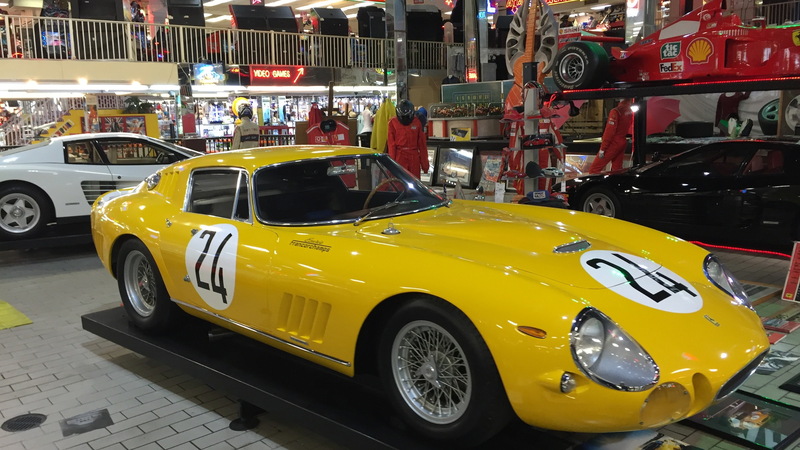 At the 1965 24 Hours of Le Mans, however, it won the GT class and finished third overall behind a pair of Ferrari 250 LMs. Overheating issues spurred the team to punch an ugly hole in the nose during the race, an issue that has obviously been rectified. Later that year, chassis 6885 was transferred to Ferrari's North American Racing Team (N.A.R.T.) in whose hands it won the Nassau Grand Prix. So what might chassis 6885 be worth? Of the other two cars, chassis number 6701, the first 275 GTB/C Speciale built, sold at an RM Auction in 2014 for $26.4 million. That car had no racing pedigree. The other car, chassis number 7185, also lacks a racing pedigree and is part of a private collection. The most expensive car ever sold was a 1963 Ferrari 250 GTO that went for $52 million in a private sale. 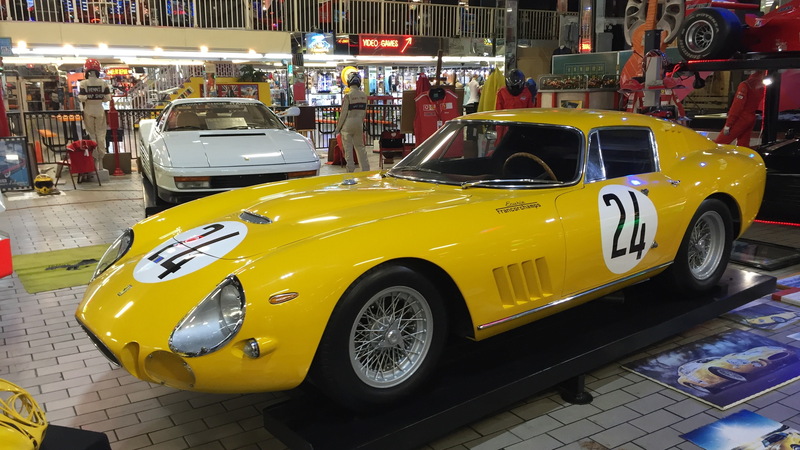 The record sale price at an auction is held by a 1962 Ferrari GTO that sold at Bonham’s Quail Auction in 2014 for $38.115 million. Like any collector car, this ultra-rate Ferrari is only worth what someone is willing to pay for it. Enthusiasts have speculated that chassis 6885 could go for $75 million or even top $100 million. If a Bugatti Royale were to come to market, it could possibly top those figures, but we won't know until it happens. Now that Henn has passed, could chassis 6885 go up for auction and set the record for the most expensive car ever sold? Not if Preston's wishes are followed. Former friend Ron Vogel told Bloomberg that Henn used to say he wanted to be buried in it. Henn also told Auto Week that he made arrangements for the car to be displayed at the Swap Shop after his death. For now, the car, as well as the rest of the collection, will likely pass to his wife of more than 60 years and/or his four children. The fate of all of these cars will be up to the family.